/bɑs ˈtjɛ̃ no ˈse ʁɑ/ (hadess) | News: Wheepee! Yay! Whoohoo! 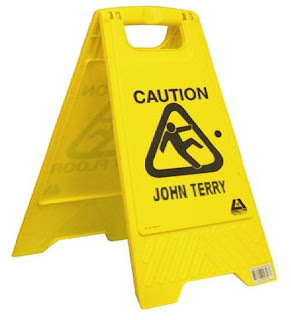 John Terry is going to kill himself.